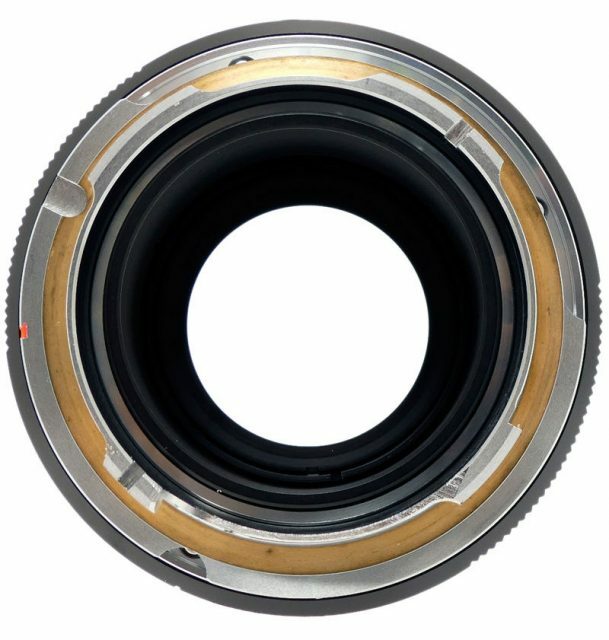 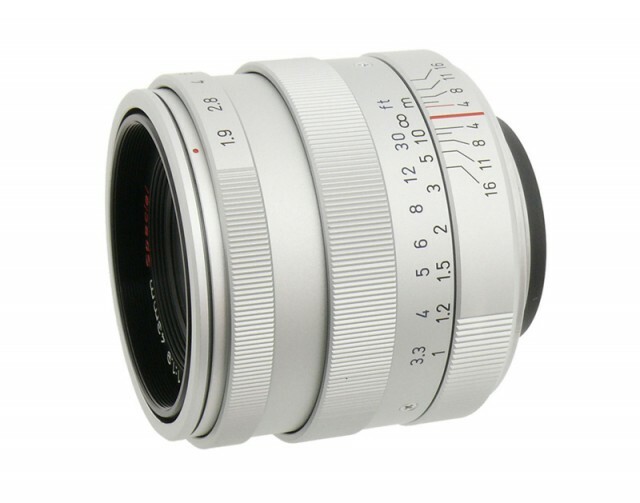 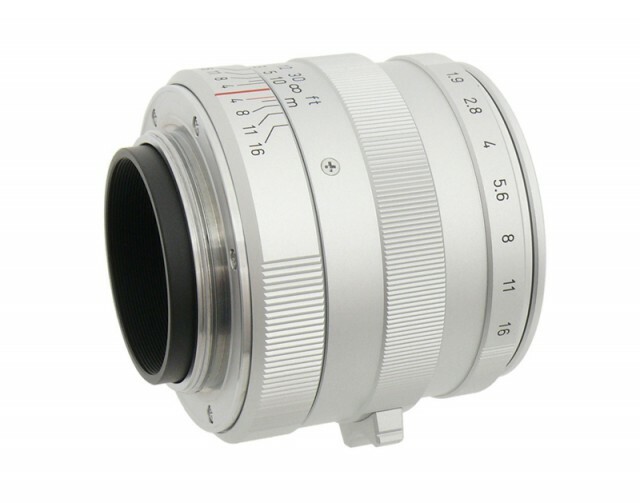 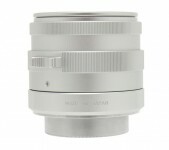 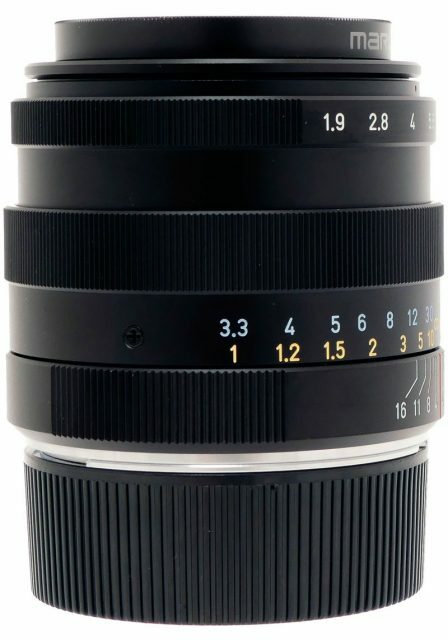 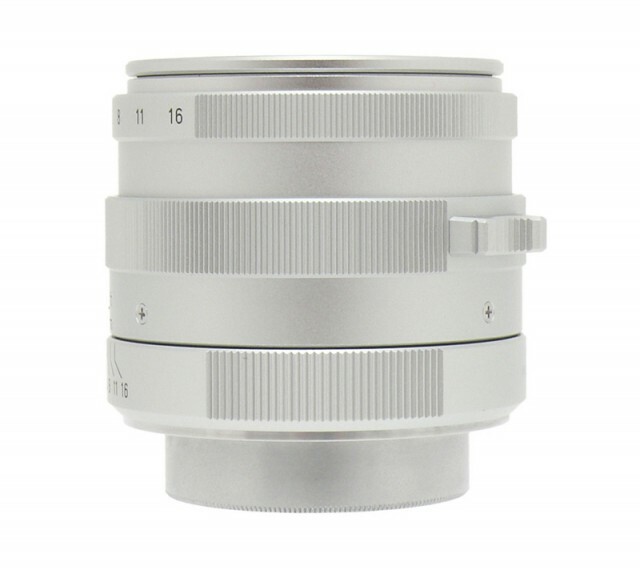 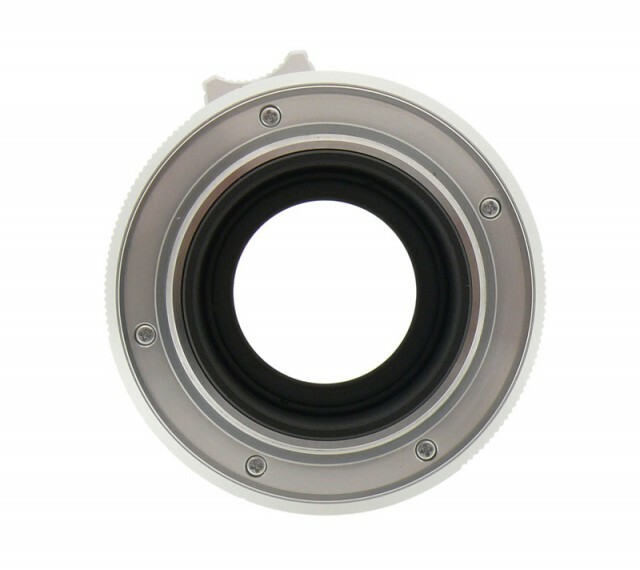 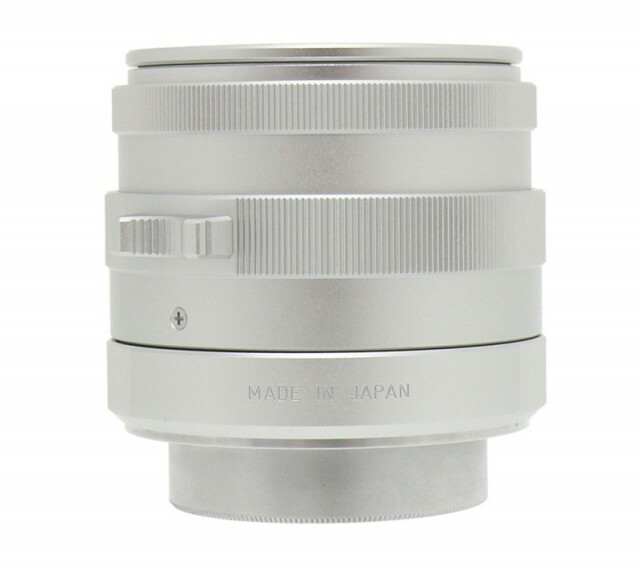 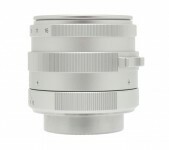 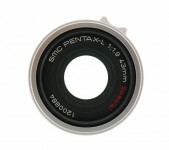 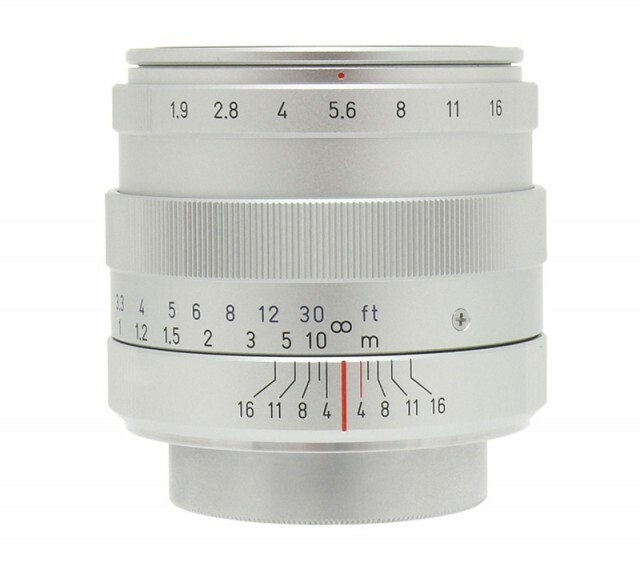 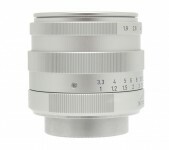 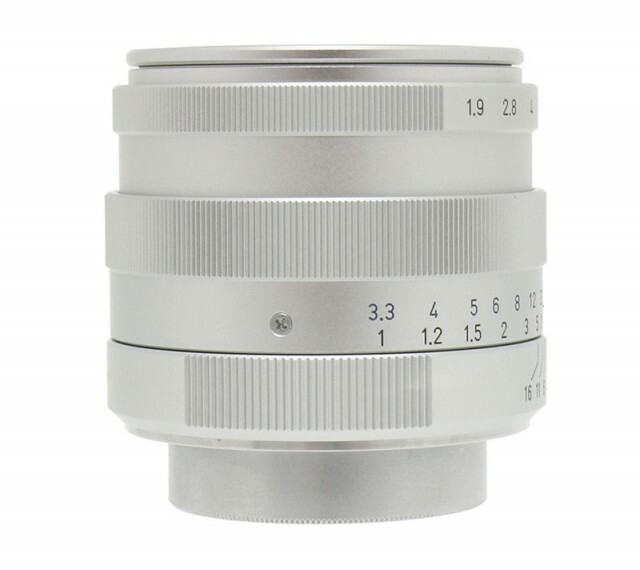 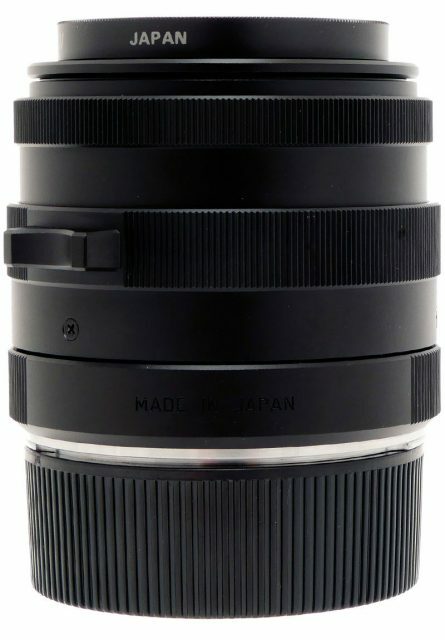 A lens for Leica 35 mm rangefinder cameras with M39 thread mount. 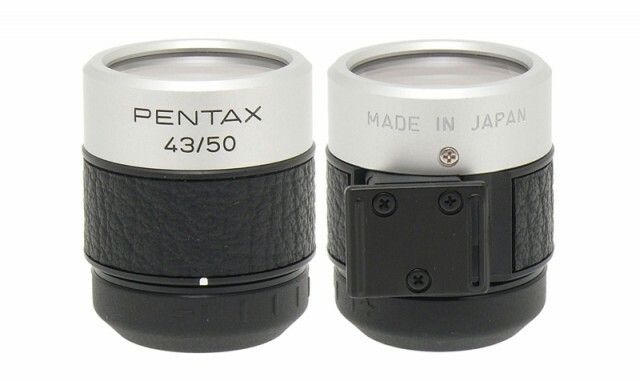 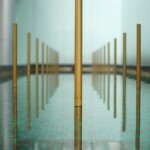 Was made in a limited batch of 2000 copies: 800 copies with silver barrel and 1200 with black barrel. 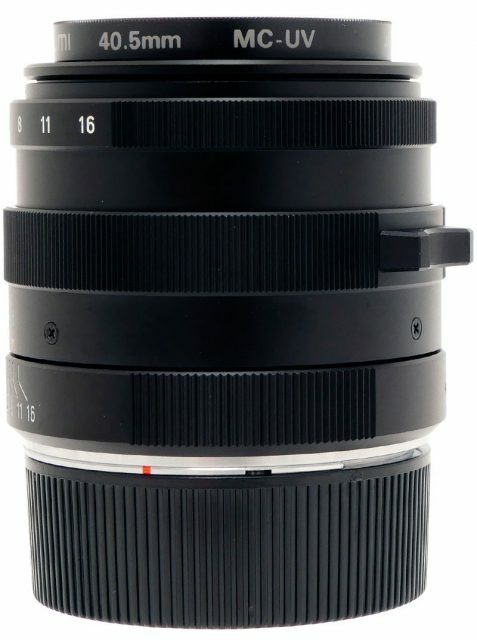 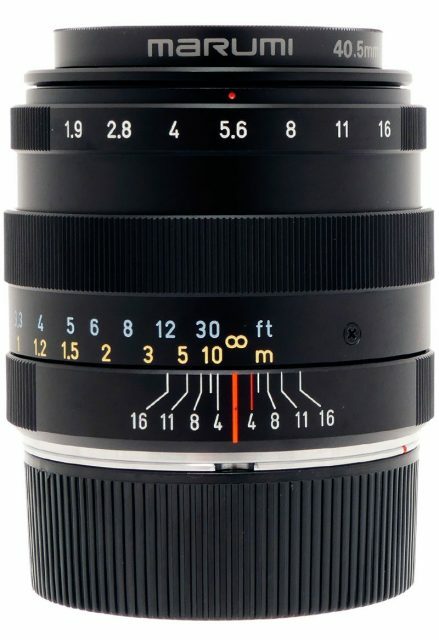 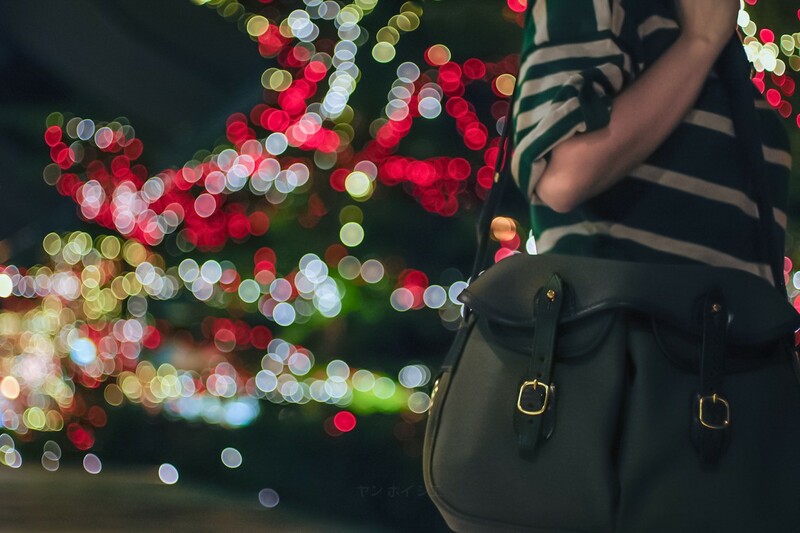 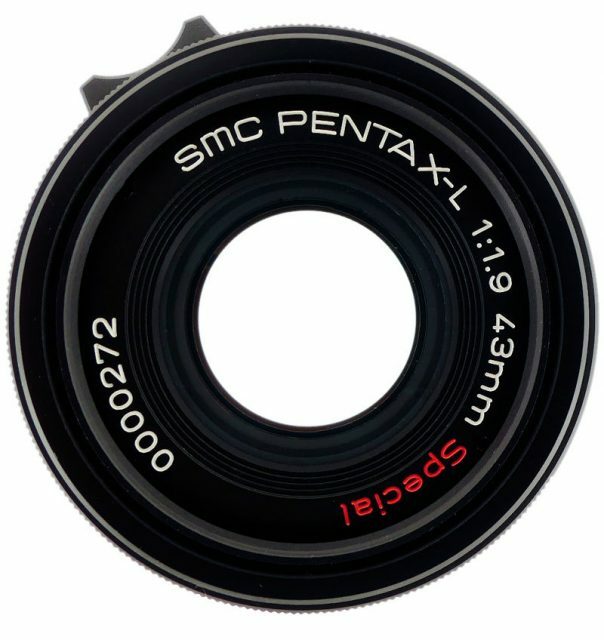 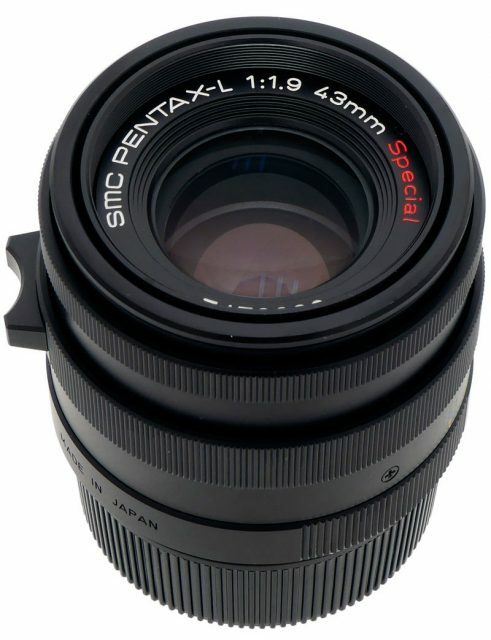 Optically the lens is identical to smc Pentax 43mm F/1.9 Limited.